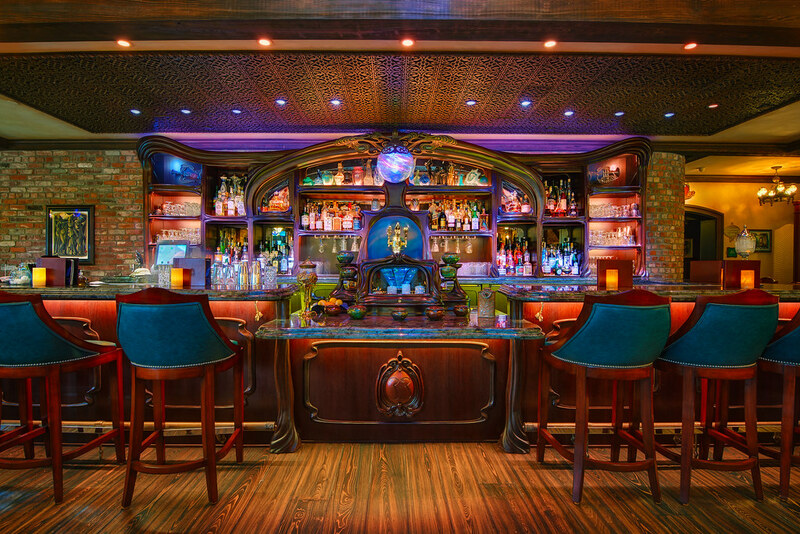 Specifically the bar in the new Jazz Lounge of Club 33. I had the amazing privilege of having lunch here in January as a guest of Disney Legend Bob Gurr. Without a doubt the coolest place to have lunch inside Disneyland (though the Blue Bayou sure is hard to beat most days). This entry was posted in New Orleans Square and tagged bar, club, Club 33, Jazz Lounge, private. Bookmark the permalink.